The final budget before the UK leaves the EU has been delivered, and this has been the first budget in a long time where the Chancellor has introduced spending measures instead of cut backs. Phillip Hammond has introduced lots of measures that should increase the spending money that we have in our pockets, including a freeze on fuel and alcohol duties. 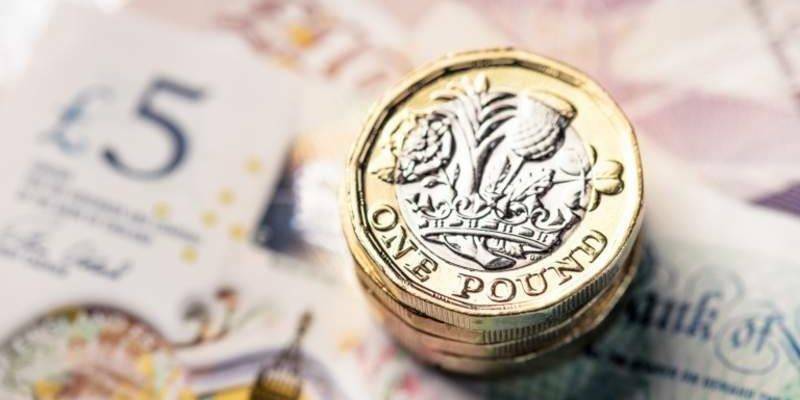 The budget is largely focused on public sector spending such as extra money for schools and councils, however the biggest direct impact we will see is increase in tax allowances! The personal allowance (how much money you can earn each year before paying tax), will increase to £12,500 in April next year. This is a massive 5.5% jump from this year’s allowance. This means that you will be able to earn £1041.66 a month before paying tax – a saving of £130 a year. The higher rate threshold has also been increased by a whooping 7.8% to £50,000. From April next year higher rate tax payers will be able to save an extra £860 a year, that’s £71 a month, over that of the previous year. For household’s both earning over £12500 each year, the monthly increase will be £21.66. For households with 2 higher rate tax payers, the monthly saving will be a massive £142 from April next year.